Sasha Krugosvetov is a pen name of the Russian novelist, short story writer and scientist Lev Lapkin. 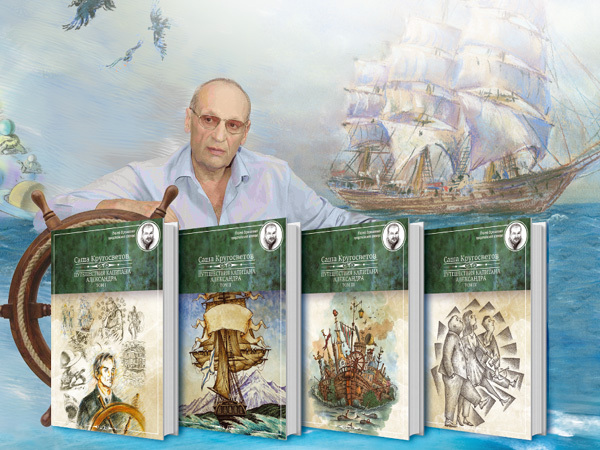 His “Adventures of Captain Alexander” children’s book series and mainstream fiction books for adult readers have gained wide popularity in Russia. 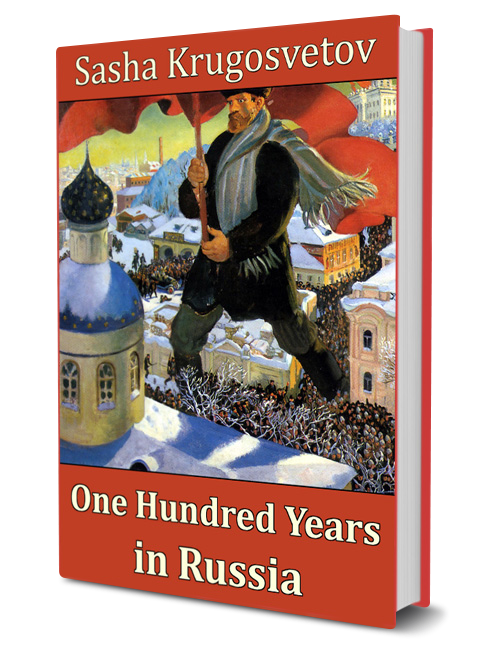 Now the best of Sasha Krugosvetov’s books are translated into English and became available to worldwide readers. 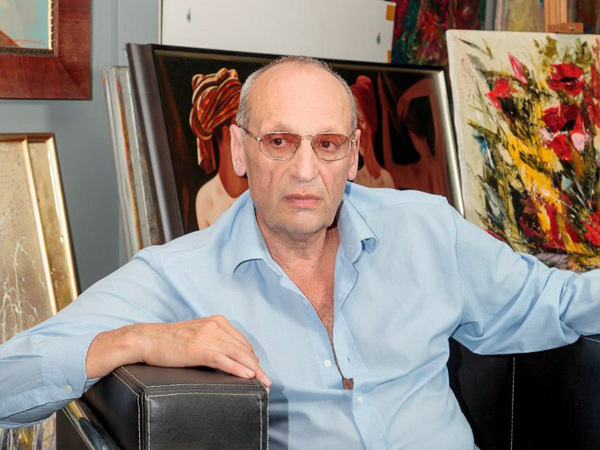 Lev Lapkin was born on August 15, 1941, in the small town of Galich in the Kostroma Region. 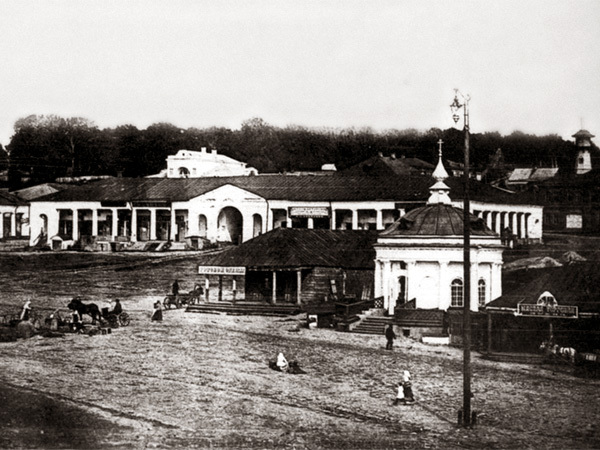 The town of Galich in the Kostroma Region in the first half of 20th century. It was the first weeks after the Second World War came to the territory of Soviet Russia. Yakov Lapkin, the father of the future writer, lived with his family in the city of Leningrad (now Saint Petersburg) and was the deputy director of the large state plant, which had military significance. At that time Hitler’s troops advanced to Leningrad. So, Yakov was preparing the evacuation of the plant to the Urals, the area located around the Ural Mountains, between the East of Europe and Western Siberia. Lyubov Koch, Lev Lapkin’s mother, who was in the last month of pregnancy, had to get by herself from Leningrad to the city of Sverdlovsk (now Yekaterinburg) in the Urals. Lev’s early childhood coincided with the hard war years. 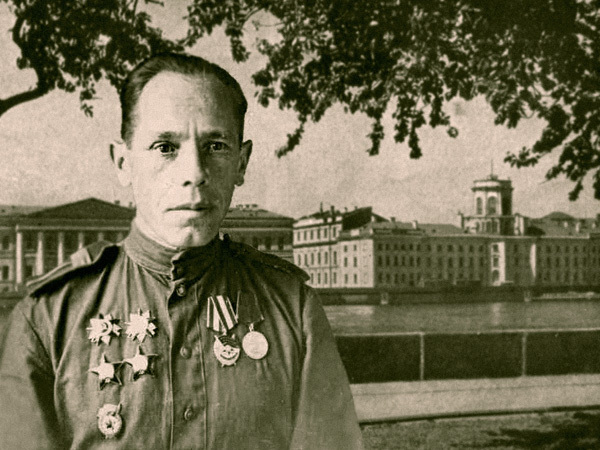 His father volunteered for the front as a common soldier soon after the evacuation of his plant to the Urals, despite the fact that his position at the plant allowed him to stay in the safety of the home front until the end of the war. Afterward, such his father’s decision greatly influenced Lev Lapkin’s world view, determined his moral guidelines and maybe has played a role in the fact that he became a writer. Lev’s father Yakov Lapkin in Leningrad after the war. Lev’s post-war childhood was much the same as the one of his contemporaries in Russia those days. His family lived in the room of the communal apartment in Leningrad. By the way, a communal apartment was the one of most common forms of housing in Soviet Russia in the first half of 20th century and even in later years. In such an apartment each family usually had only one own room, which served at once as a living room, dining room and bedroom for the entire family. Leningrad just after the war. 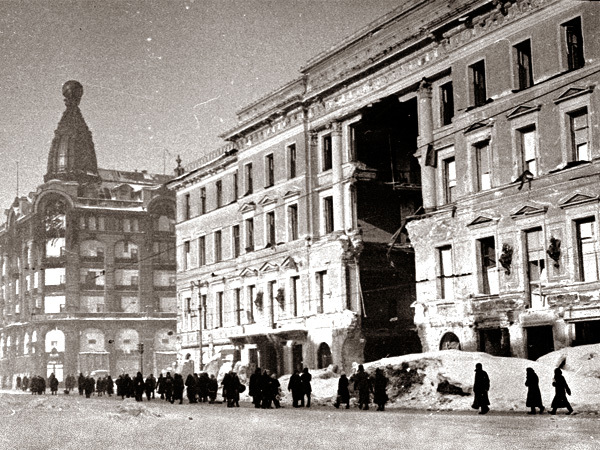 A building at Nevsky Prospect (the main street in the city) with a large breach caused by a German air bomb. After finishing the school, in 1958, Lev enrolled to the Leningrad Institute of Fine Mechanics and Optics (LIFMO). His student years were filled with hard study, but those years also brought him his first serious immersion into the literary and artistic activity. Lev Lapkin was the editor of the student wall newspaper “Satirical Observations by Students” (the abbreviation of the newspaper’s name “SOS” jokingly associated with the international Morse code distress signal). Like many other students of that time Lev took part in “agitational trips”. Such activity in the early Soviet era has been directed to strengthen support for the Soviet regime among rural residents, but in 1950s student amateur drama groups during “agitational trips” just performed free entertainment shows for villagers. They sang songs, played musical instruments, danced and performed short theatrical scenes. Amazingly, Lev Lapkin also managed to find time for sports. In his student years he has become a Rowing Champion of Leningrad among juniors. At that time of his life, Lev also got the experience, especially important for his future literary works. The program of study in the Institute included the Reserve Officer Training course. By the way, many Russian civilian universities and institutes have military chairs and departments even today. After passing examinations on the theoretical part of the military training, Lev and his fellow-students were sent for a month-long practical training as sailors to the town of Severomorsk that housed one of the major Russian naval bases. 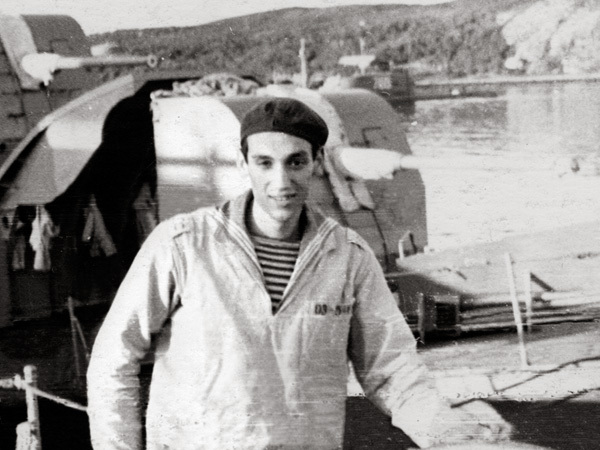 Lev Lapkin at the practical training as a sailor in Severomorsk. There they studied the equipment and armament of the torpedo department of the ship. It was their military specialty. They also performed the duties of sailors in the deck department. Dressed in sailor uniforms and caps, they washed the deck, polished the brass (i.e. polished metal parts of the ship) and even peeled the potatoes and washed the dishes at ship’s kitchen. Then they took the military oath and became lieutenants. And although Lev didn’t pursue a career in the naval service, but the knowledge and skills he gained while his training on the ship helped him later to create vivid and reliable descriptions of the sea journeys in the “Adventures of Captain Alexander” book series. The next decades of Lev Lapkin’s life were devoted to science. He worked at the Central Scientific Research Institute “Granite” and then in the Academy of Sciences of the USSR. Lev has published over one hundred scientific papers in the field of mathematics and electronics, became PhD in Engineering sciences and wrote three doctoral dissertations. He was granted 27 patents for his inventions, and all his inventions were introduced into production. However, along with science, Lev continued to be interested in various arts. By the mid 1960’s, Soviet regime has softened to a certain degree the policy of censorship. So, the works of some previously banned in the USSR foreign writers and Russian authors appeared in Soviet press, as well as works of new Russian freethinking poets and prose writers. It was a time of new art exhibitions and film festivals. It was a period of a great rise in the cultural life of Russia. At that time Lev had no idea that he will become a writer or will be seriously engaged in another artistic activity, but his social circle included many young talented persons. Some of them have become true stars later. For example, among them was Mikhail Baryshnikov, a Russian and then American dancer, choreographer and actor who often cited as one of the greatest ballet dancers in history. During his annual leaves Lev traveled to various corners of the vast Soviet Union. Journeys to foreign countries were forbidden for most Russian people in those days. 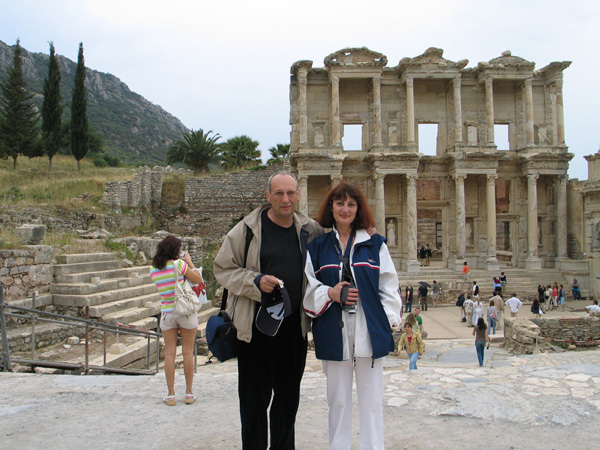 But even republics of the USSR accommodated so many peoples, cultures and unusual places that those trips gave Lev as much interesting experience as would be enough to write several books. The poster of a Russian-language four-volume book set of Sasha Krugosvetov’s “Adventures of Captain Alexander” children’s book series. In addition to his trips around the USSR, in his spare time Lev continued to find time for different kinds of sports from swimming to karate. And, of course, like all young people, he fell in love from time to time, dated girlfriends, parted with them, and then found a new love. His career wasn’t going smoothly, but it was successful in the grand scheme of things. 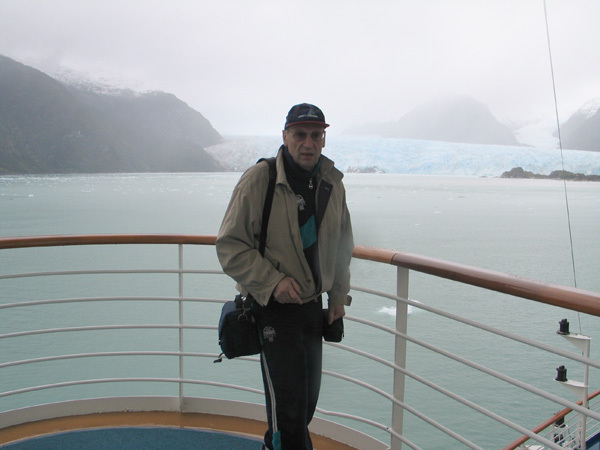 Lev Lapkin started in a low level position at the Central Scientific Research Institute “Granite”. After some time he led some sub-departments in charge of research and design of missile control systems. Then later, he became a head of a sub-department in the Academy of Sciences of the USSR. He led a number experimental design and scientific research works, combining it with teaching the students. However, at the beginning of 1990s the Soviet empire has collapsed. It was a period of the drastic reduction of the state support for science. In order to provide for his family, which included his wife and small son, Lev Lapkin had to leave science and go into private business. In those years, when Russia just began the transition from socialist to capitalist economy, it was not only difficult to run a business, but also dangerous. It may seem incredible to people living in Western countries, that because of nearly total inactivity of the law enforcement system, organized criminal groups could dictate terms to nearly all private businesses in Russia in that period. So, any businessman at any moment could lose not only his business but also his life. 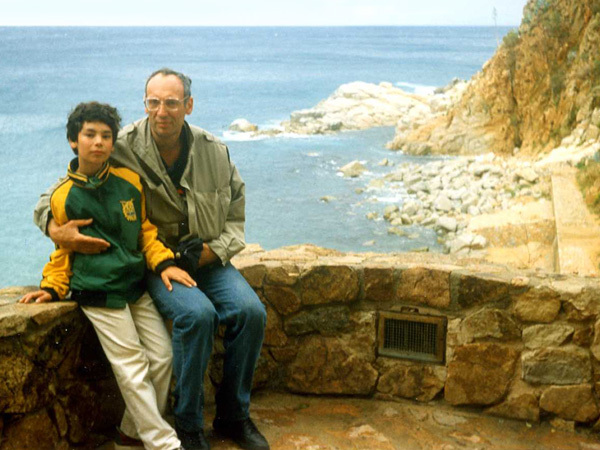 Lev Lapkin with his son Dmitriy for whom he made up his first tales, 1990s. However, some more time passed before Lev began to work on his books seriously. In 2000s, he left the big business world and started his own family business. By that time, the situation in Russia has improved enough that an honest businessman can work without any dangers and get well-deserved profits. Lev’s business went well, and he even had the time to travel. Lev traveled to many foreign countries. Among the memories that stand out the most to him are his trips to Norway, the land of the transparent waterfalls, and to South America, the region of wild mountains, endless pampas, innumerable herds of horses and cows, gauchos and argentine tango. Lev Lapkin with his wife Irina, 2000s. Lev’s beloved wife was next to him. His son has grown into a decent young man. What else could he wish for? One fine day, Lev decided to transcribe his audio cassettes of fairy tales that he composed for his six-year old son. 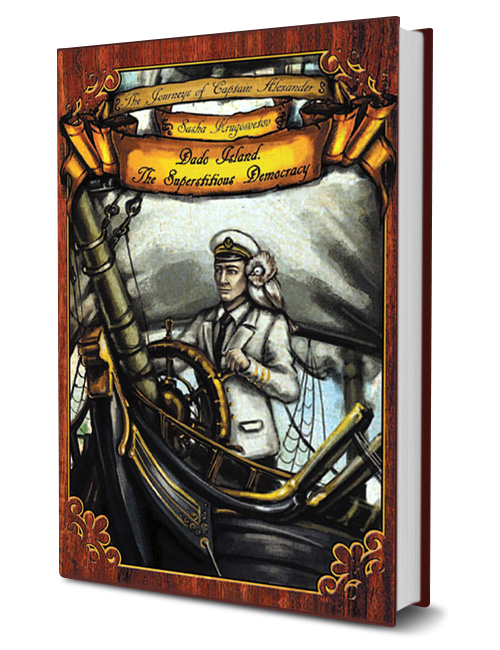 Those transcriptions pushed Lev Lapkin to write his first books about adventures of Captain Alexander. 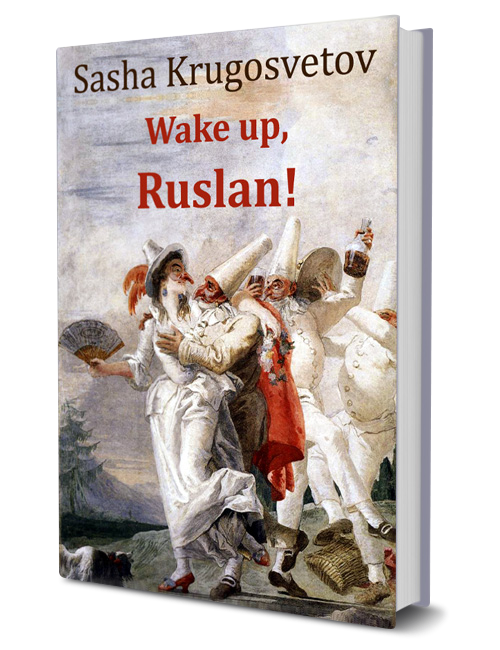 He wasn’t sure that his books are really good, so he published them under a pseudonym Sasha Krugosvetov. Sasha is a diminutive of Alexander, the name of the main character of his book series. The surname Krugosvetov in Russian means a round-the-world traveler. Even his first books became quite popular, and he became known among Russian readers as Sasha Krugosvetov. So, Lev decided to continue to publish his literary works under the pen name. Sasha Krugosvetov repeating the route of Captain Alexander. After some time, he began to write not only books for children, but books for adult readers also. These books also gained recognition in Russia. Some of them are translated into English now. And at this point we have to put a period, because the best way to get acquainted with the writer isn’t reading of his biography, but reading of his books.